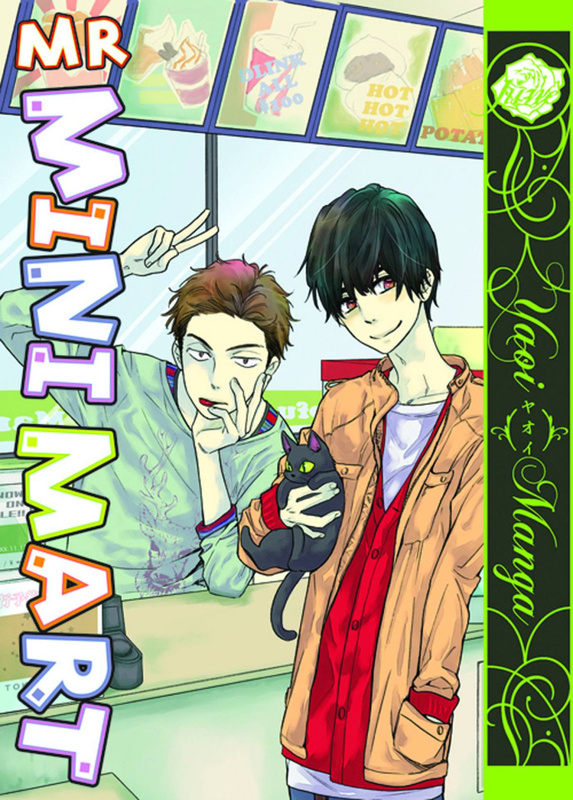 Meet "Mr. Mini-Mart," Endou Nakaba - middle-school drop out, shut-in, and NEET - as he begins his very first job at a convenience store. Unfortunately, his temperamental co-worker, Yamai Kouhei, doesn't make things easy on him. When Endou accidentally witnesses an unexpectedly sweeter side to Yamai, he discovers that his rude and loud-mouthed co-worker might not be such a bad guy after all. Drawn to this new side of his co-worker, Endou looks past Yamai's often-unpleasant attitude and tries to get to know him better. Will working together be only the start to a more involved relationship?